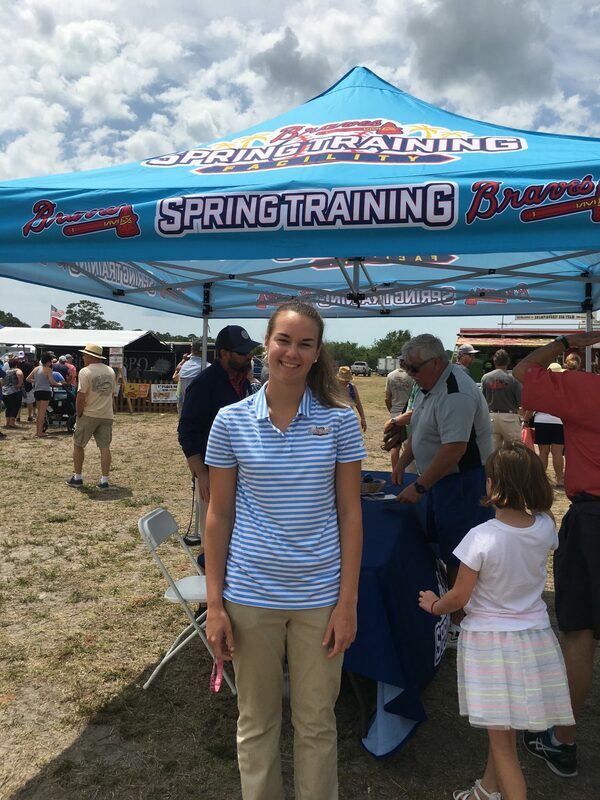 Taking a swing at preparing for her future, twelfth-grader Mariska Ursel started an Atlanta Braves spring training internship in North Port, Fla. this past April. Discovering the Atlanta Braves in a newspaper article, Ursel took initiative by emailing the sponsor Christina Shaw to schedule an interview. Within a week, she was chosen to be the only intern for the company. As Ursel wants to major in sports management, the Atlanta Braves internship is the perfect opportunity to begin her career. As a member of the business, she is able to focus on the different scopes of the athletic industry. This includes working with the advertising and sales managers in recruiting businesses to advertise in the stadium, along with working alongside the ticketing manager to start seating season ticket holders. She will later work in the ticket office full time. When Ursel attends the internship, she assists whoever needs help that day. “Besides learning all the aspects of the athletic industry, my favorite thing about the internship is learning how familial the people you work with can be. 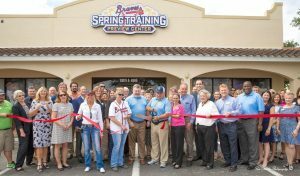 We only have five people working there and those few people are making the entire spring training organization run perfectly,” Ursel said. 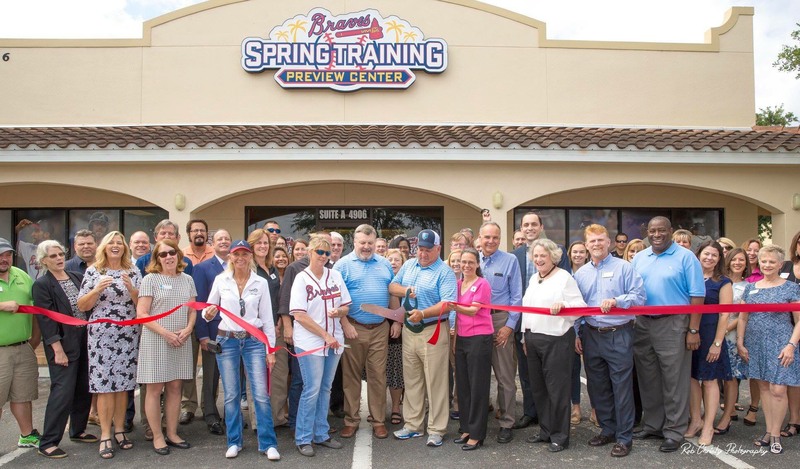 The company is comprised of the Director of Hospitality, the Ticketing Manager, the Sales Manager, the Head of Spring Training and Ursel as the intern. She helps the business on Mondays and Thursdays after school. According to Ursel, she has learned a lot of technical skills, especially with ticketing, as the Braves just started using ticket master to electronically assign seats. Along with this, she has been taught how to organize different events with lots of community outreach. Ursel attends different events and fairs to teach people about the Braves and how to get involved. “I admire Denise DeBartolo York. She is currently the owner of the San Francisco 49ers, and one of the nine women to own a professional sports team. My goal is to own a Major League Baseball team, as no one as yet to do,” Ursel said. Planning to continue working with the Atlanta Braves into college, Ursel hopes to attend the University of Florida (UF) and major in sports management there. UF requires students studying this major to intern with a sports team. Therefore, Ursel is ahead of the game.